We do what we do so you can do what you do! Sure, the flashy web ad says you can have a "stunning" website in 5 minutes for free. Someone really needs to define "stunning" for them. Three days of frustration later and you are sure it will NOT make the right impression on your customer base. Time is money and you have products, services and information to deliver. That is where Astonished Man Design comes in! 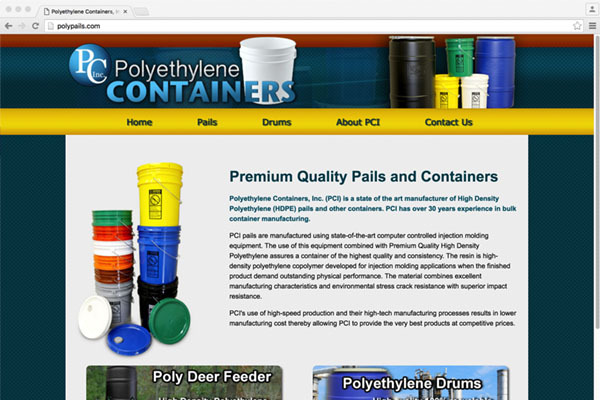 We have been developing websites since 1997, that's 22 years of experience! We know how to make you look your best to the world while giving you the personal treatment, care and support you deserve. Our experience covers corporate, industrial, church, ministry, non-profit, individual, arts and entertainment, medical, real estate, financial industries and more. Let Astonished Man Design put this experience to work for you. 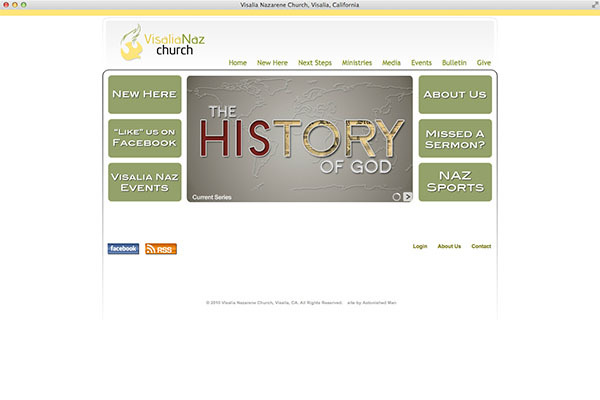 A website is the best way to get out information about your business, church, band, organization, or idea. Your website can be a promotional tool or even a money making venture of its own. Astonished Man Design has the web development skill and experience to make your site a quality experience for both you and your website visitors. 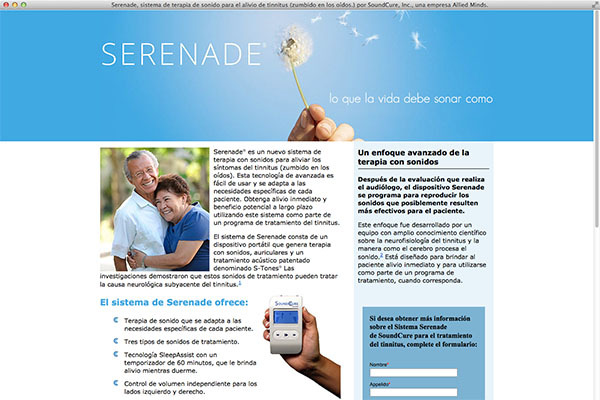 You don't need A do-it-yourself website design that screams amateur. It will send potential customers running. You need web design that is quality in appearance, easy to navigate, and friendly for search engines to find. Astonished Man Design understands this and will work for you to provide good web design that will put your best foot forward. You dream it, we’ll build it! Do you have an impressive idea? You’ve tried to find an on-the-shelf solution, but it just isn’t out there? We can help! The advantage of custom web applications is that they are tailored exactly to the way your business works. Astonished Man Design specializes in building dynamic, scalable and accessible web applications to satisfy a variety of needs. From simple web forms to complex systems that manage a wide array of data and functionality. We have built from scratch large membership applications from niche service subscriptions to coupon based services which work hand in hand with mobile applications. Our tools, processes, and practices ensure that we deliver the best possible performance and user experience. Need hosting for your website, or just looking for a new solution? Astonished Man can host your website and provide email service @ your domain. Our servers offer cPanel for self managing, or if you would rather, we will manage your account for you, setting up emails and other server duties at no additional cost. Our web hosting offers FREE SSL certificates through Let's Encrypt (2048-bit key encryption and up to 256-bit certificate encryption) so that your web visitors will not see your site as "unsecured". If specialized server parameters are needed to support your website features, we have other server partnerships to ensure the perfect solution for your application. Every web presence needs a domain that will be easy to communicate and market. Astonished Man Design can help you secure your branded domain and even manage that domain for you year after year. We have years of experience in domain rescue if you find yourself in a situation where someone else registered your domain and you can no longer contact them. Let use rescue your domain! Logo design is the reason a person will choose a product three times more often when considering yours from the other guy. Its your brand or logo design which easily distinguishes your business or organization from others in your particular industry and that's where a corporate business logo or a product logo from Astonished Man Design can help. We have both in-house and award winning contracted design artists to make your brand stand out. Astonished Man Design also offers a full range of print design for mailers, brochures, catalogs, flyers, business cards, product packaging and more. We can provide files for your own printer, or use one of our printing solutions so that you have nothing to worry about. From a church perspective, I can't imagine working with someone that strikes a better balance between quality design work and understanding of the specific needs of a church. He guided us to exactly what we needed without any salesmanship or games. 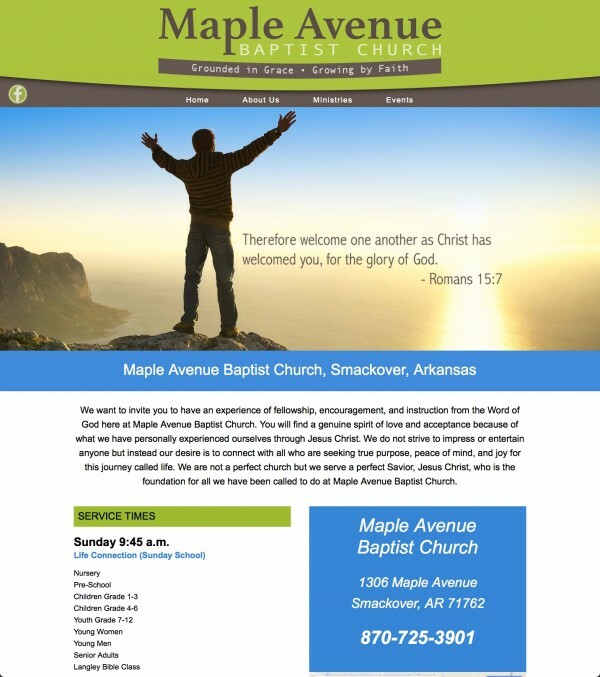 I recommend Astonished Man Design to any church or business needing a great website. Keith was a pleasure to work with. 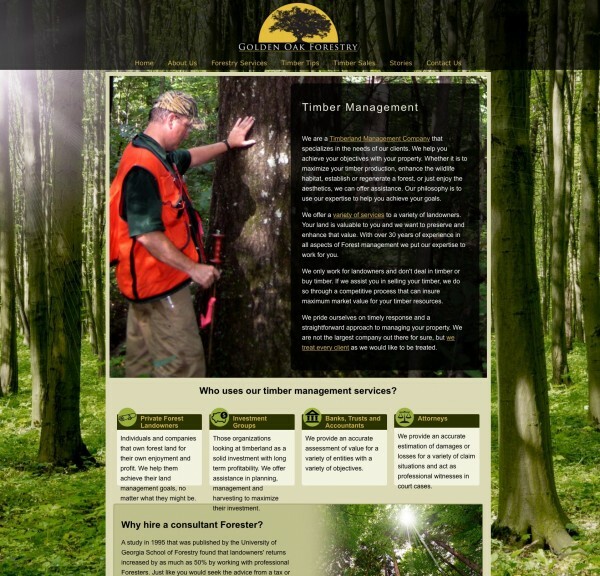 He balanced our financial concerns while putting together a versatile, professional website. He more than exceeded our expectations and we're reaping a great benefit from our site. Astonished Man Design was referred to me by one of his many other satisfied clients, and I am very glad that they did! My experience using Keith as my web designer was nothing less than stellar. I have worked with many web designers in the past and working with Astonished Man Design has been the most positive experience that i have had thus far. I have used Astonished Man Design since 2012. Previously I had worked for a prominent software company, and my supervisor was a programmer. So, of course I did my research, and my findings were very complementary for the work that I received from Astonished Man Design as well as the pricing. I loved the design from the moment I saw the drafts, and I so appreciate all that Keith does to accommodate my specific needs as I grow my student consulting business. I highly recommend Astonished Man Design for all the web design needs you may have. As a customer, I'm excited about what the future holds with Vann Ray and Astonished Man Design. Thank you, Keith! You're the best!